The electronics industry is dynamic due to fierce global competition in developing and launching new and innovative products. Product life cycles have shortened dramatically, customer preferences have shifted, shaping the industry today. The most common element in the electronics industry is change. Delivering goods and providing customer service is not enough, you need to meet changing demands and respond accordingly in a timely manner. 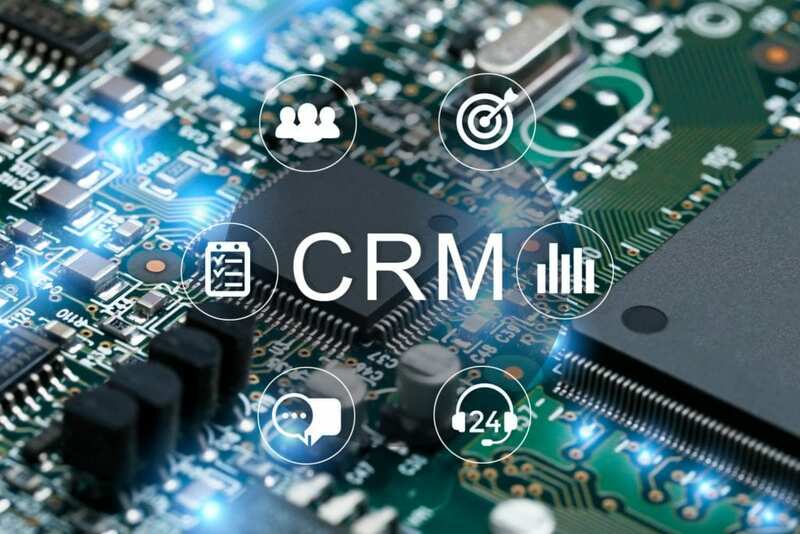 Customer Relationship Management (CRM) software application covers a broad set of applications designed to help the electrical industry manage many processes. Detailed production, manufacturing, test and measurement activities, customer data and interaction, real-time business information are visible across all departments. Your CRM software application needs to integrate with inventory management, customer communication, sales and marketing and automate these processes within the organisation. The present environment has led the industry to change structure and operational ways. Communication and sales have begun to rely heavily on digital, mobile and off-site meetings. Customers are wanting more engagement and the competition is fierce. CRM leaders are embracing a more digital model across marketing, sales and service practices. They are focusing on predicting customer behaviour and shaping experiences across channels through customer insights. SapphireOne ERP, CRM, DMS and business accounting software application provides your sales team real-time access to your database via iPhone, Android device, iPad, tablet, Macbook Pro or laptop. This ensures better control and visibility into customer and supplier activities. Business can track front to back end functions for administrative, financial, inventory, standards, technical and sales support. Ultimately this will help in increasing leads and sales with quick closures. Point of Sale (POS), Inventory Management, Material Resource Planning (MRP) Supply Chain Management (SCM) and Enterprise Resource Planning (ERP) are included in the SapphireOne ERP, CRM and business accounting software application. Click for more information regarding improvements and features within the latest release of SapphireOne CRM software application. Alternatively, contact our office on (02) 8362 4500 or request a demo.